The Outreach Committee has set a 2019 goal of 4,000 items for our donations to Loaves & Fishes. But more importantly, Loaves & Fishes has sent out a request for FRUIT. The pantry shelves are nearly empty of non-perishable fruit items. 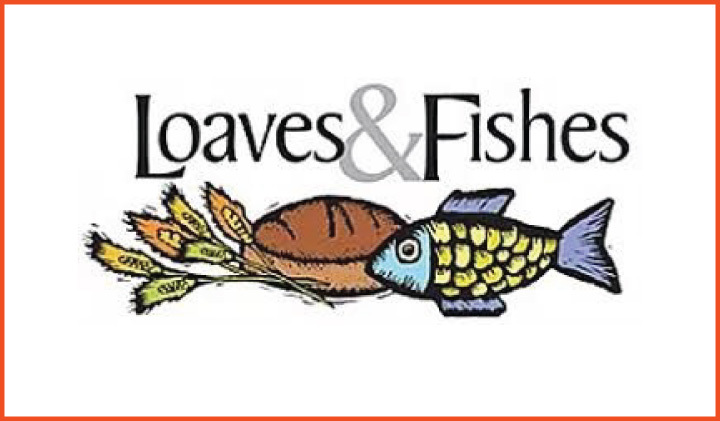 Please help Loaves & Fishes meet the needs of the hungry in Mecklenburg County by bringing non-perishable fruit items!